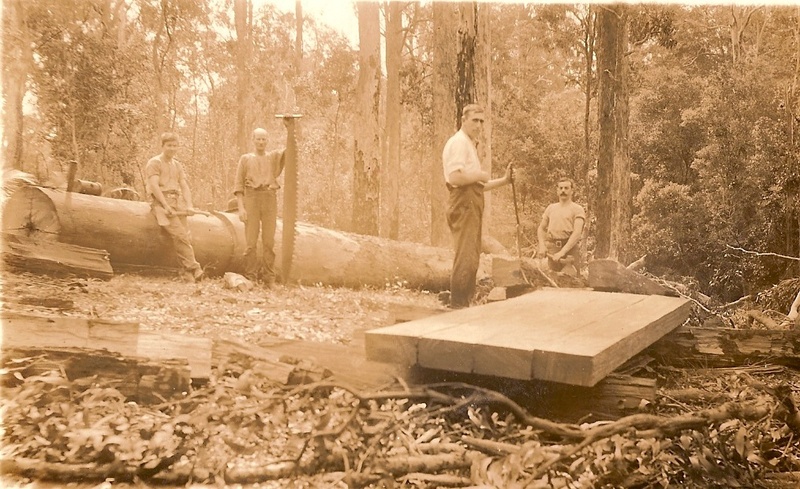 Bermagui's History started with the early settlers cutting timber to be sent to build the railway tracks. This, along with livestock, were loaded onto ships at the Old Wharf - end of Lamont Street. 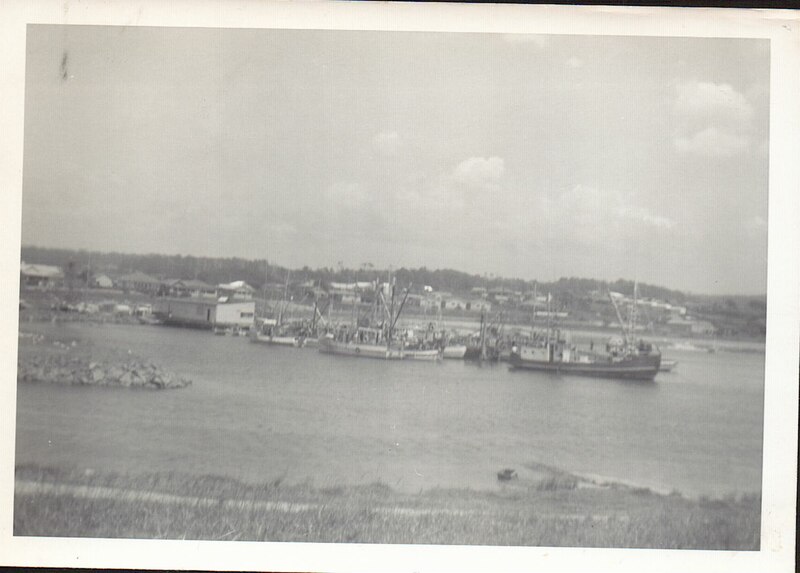 Fishing was another big Bermagui industry. 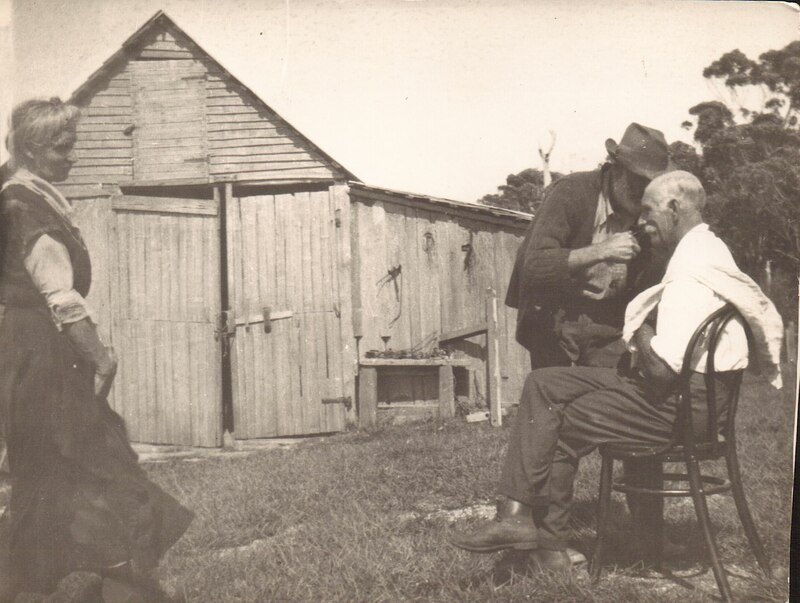 Zane Grey helped to bring international tourists to Bermagui in search of the big game fish. Bob & Dolly Dyer had also visited Bermagui over the years. 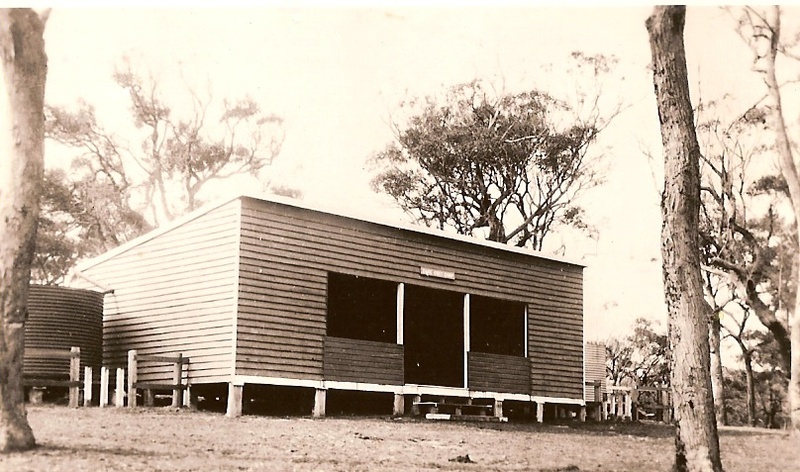 Zane Greys Hut. 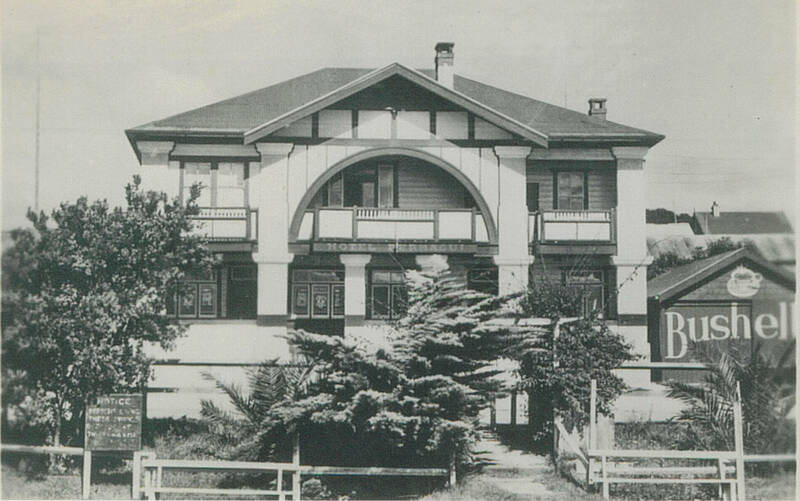 Unfortunately it is no longer on the headland. 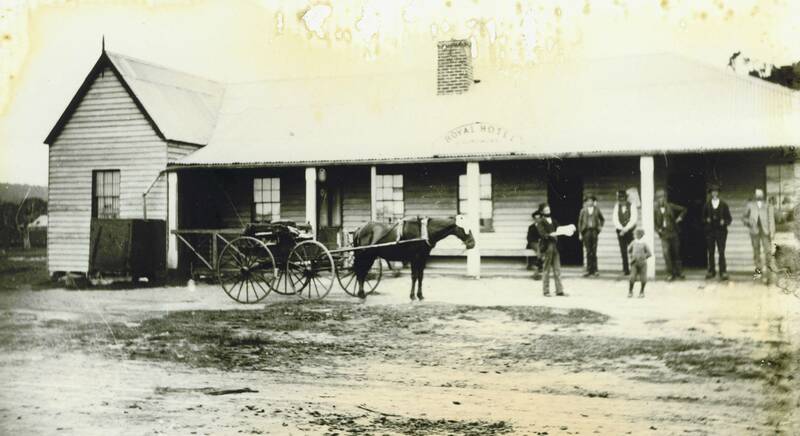 The Royal Hotel - i believe this Hotel was opposite 777 Supermarket, Wallaga Lake Road. Sam Sinclair - See the notice board on the corner of Bunga & Lamont Streets. Boat Building in Bermagui. This was approximately where the new bridge is on the southern side of the river. 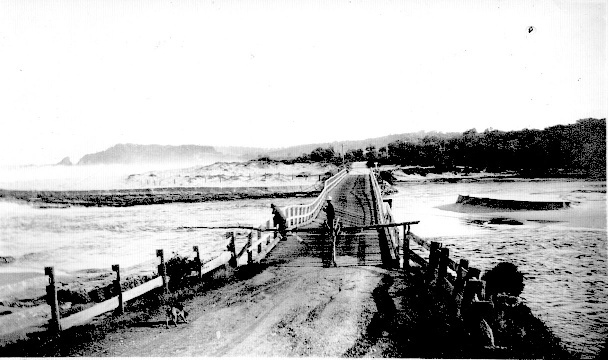 The original Bermagui Bridge, taken from West Street. The Union Church is on the lower right of the picture. 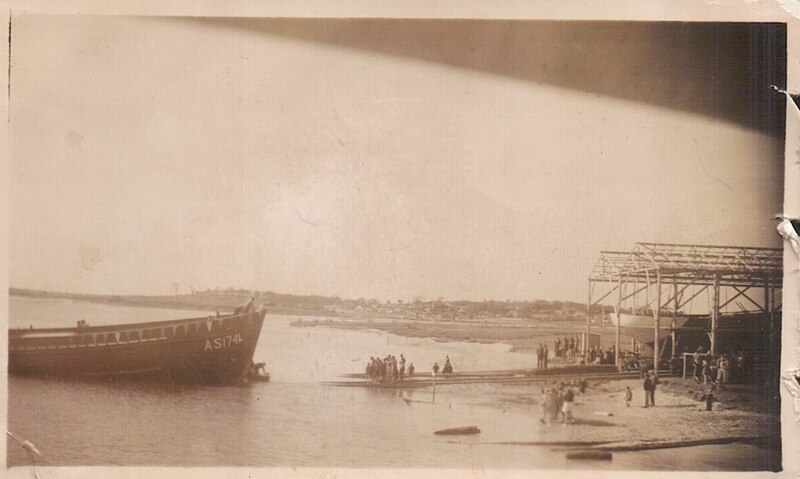 The second Bermagui Bridge looking from the southern side, where the boat launching is now located - opposite Bridge Motors. 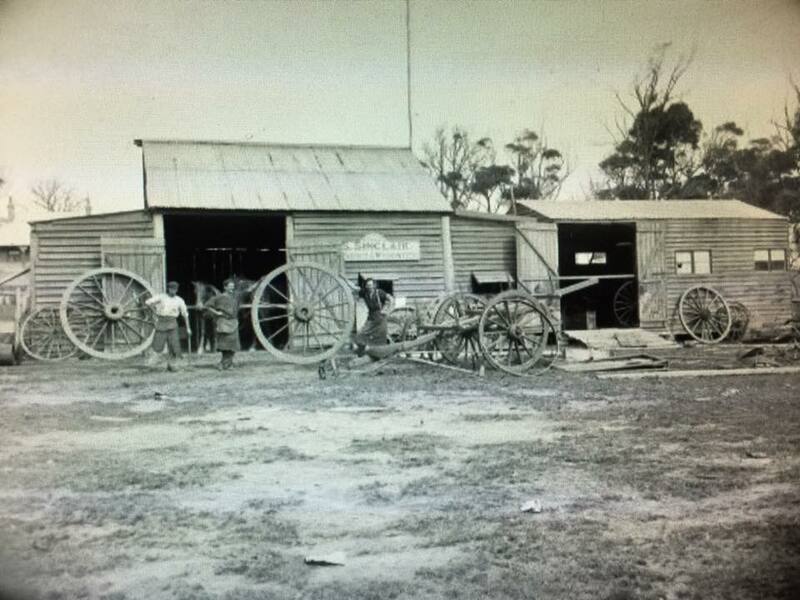 From the picture above, this is what the original Bermagui street looked like. (note; This is Bermagui, on the northern side of the bridge). On the right is Parkins & Ginns Shops, on the left is Mrs Thornton & The Royal Hotel. (others unknown). 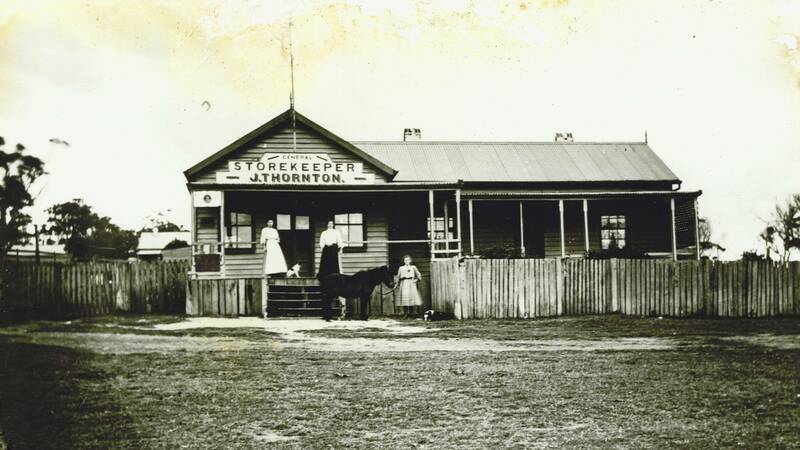 This is a close up of Mrs Thorntons Shop, it is the second one on the left in the picture above. 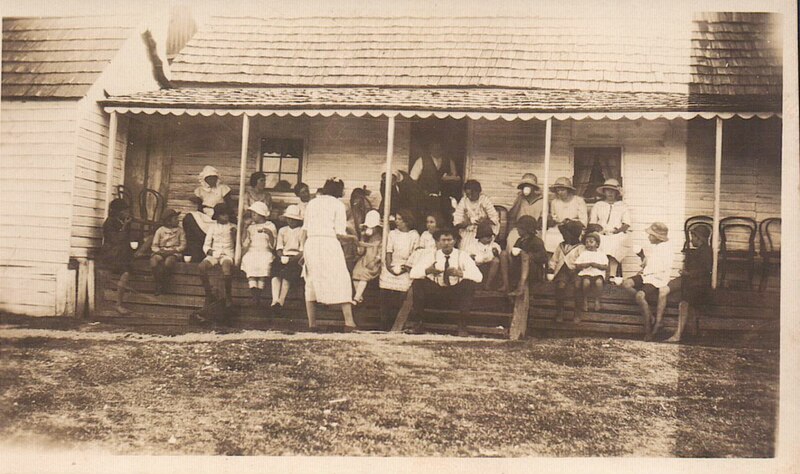 A very old picture of a Wilton Family Gathering at Cuttagee. Another Wilton Family Gathering. 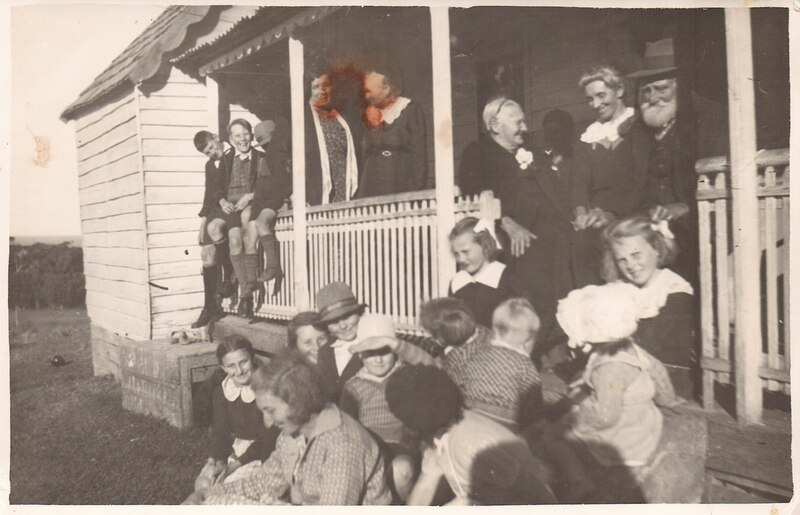 My Grandmothers Grandparents are sitting in the doorway, Samuel Wilton has the beard, Sophie is on his right. Disaster at Cuttagee when the bridge nearly washed away. 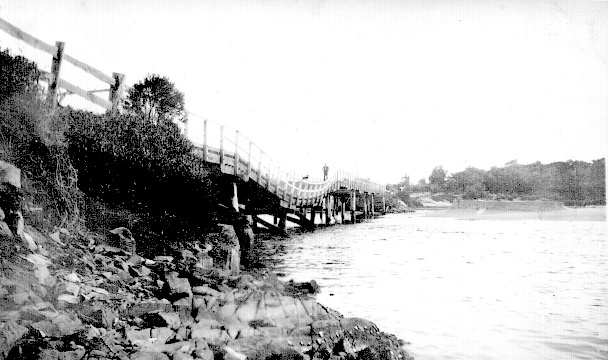 Side view of the Cuttagee Bridge.